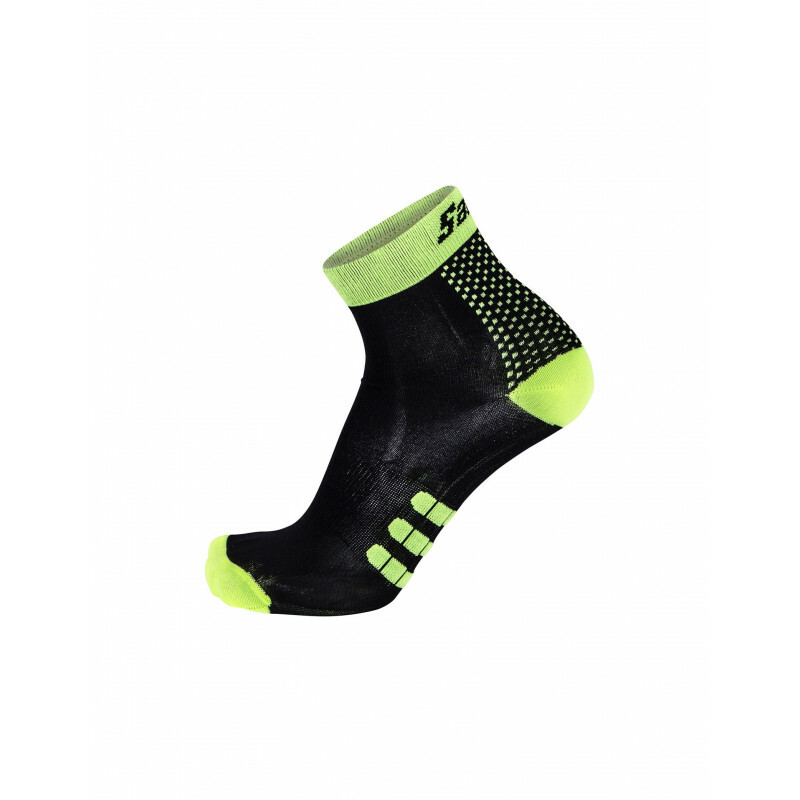 Low profile socks made of super light Dryan Polypropylene and Carbon fiber, ONE are anti-allegic, anti-odour and UV resistant. 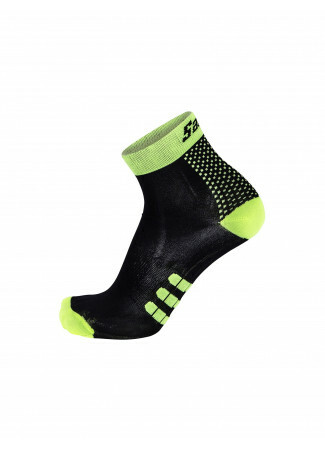 Low profile socks made of super light Dryan Polypropylene and Carbon fiber, ONE are anti-allegic, anti-odour and UV resistant and they help keep your feet temperature stable favoring the evaporation of the moisture. They have a seamless finish and improved arch support with breathable 3D dots for extra ventilation,outstanding comfort, and optimal blood circulation. Light but durable. If between sizes always buy a size bigger since all socks eventually shrink into the washing machine. 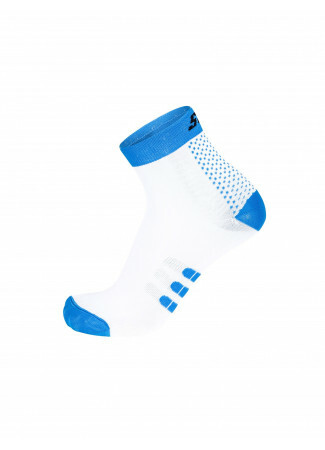 Great socks, nice style, comfortable. Fantastic product. I like these light thin socks. Ideal for indoor training or warm summer outdoor ride.